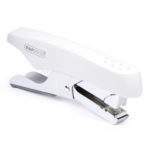 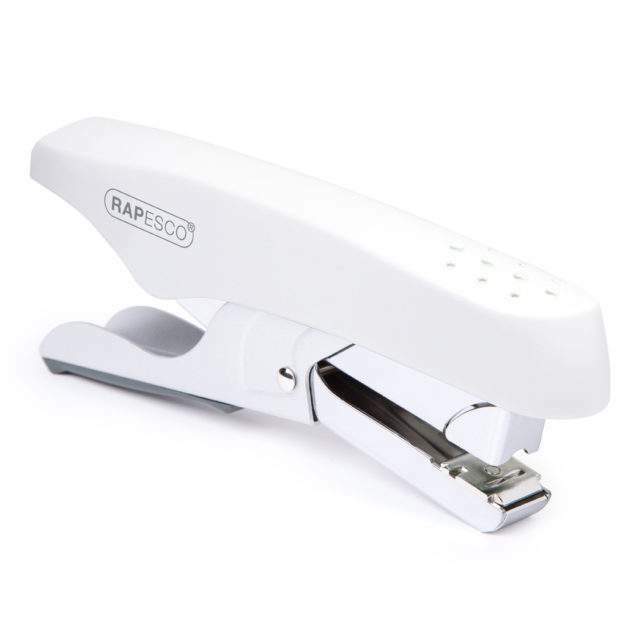 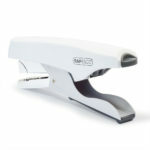 The ECO Whale offers you sustainable performance in a heavy duty stapling plier. The easy squeeze lever action provides power with minimal effort making it ideal for high volume applications and repetitive use. 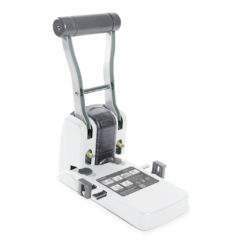 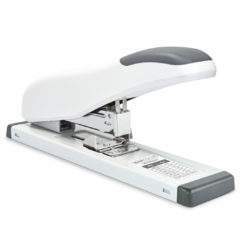 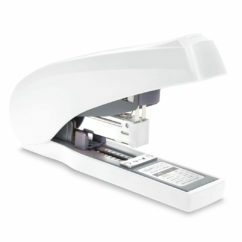 With push-button front loading and with a sheet capacity of 45 sheets 80gsm paper and a throat depth of 58mm, the ECO Whale is made from a high level of recycled plastic (handle top cover) and has an ergonomic soft rubber grip for stapling comfort. 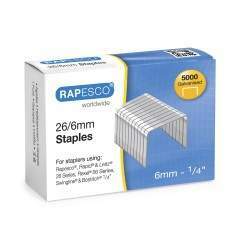 Backed by a 15 year guarantee.